FUSION'S brand new stereo system is their most compact yet. 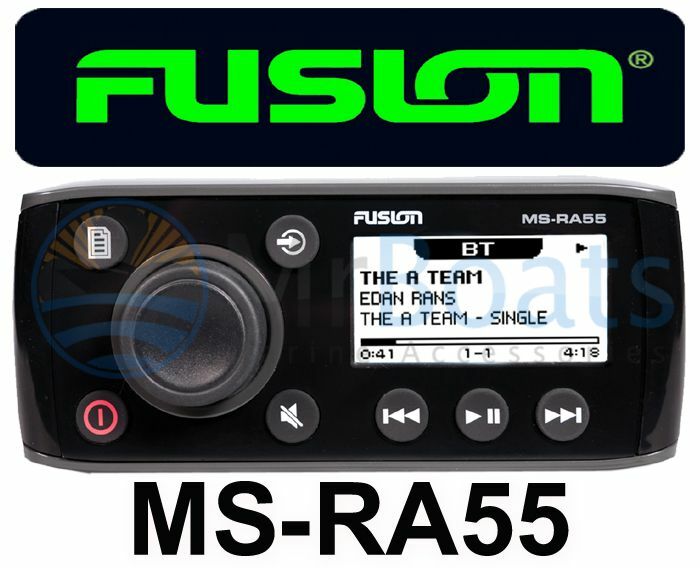 The MS-RA55 system is built specifically for the harshness of maritime use, and the compact low profile is perfect in environments where space is limited. The built in Bluetooth means no wires are necessary to stream favourite tracks from your compatible device. 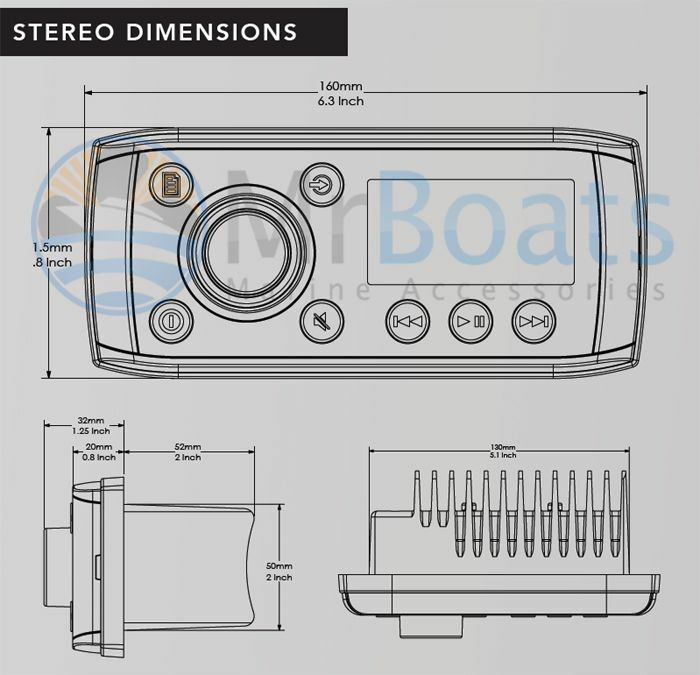 The low footprint, shallow-mount case design and smart engineering allows for easy installation on small boats, tenders and personal watercraft, bringing the highest quality sound to vessels that previously lacked the space to for a full feature audio system.